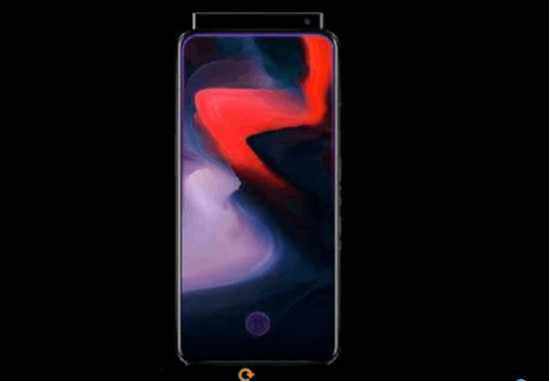 OnePlus 6T To Use Triple Camera Design As Well? Originally, many people have been thinking there would be no major update in the smartphone market this year. The iteration was more conventional and normal, and the 18:9 full-screen have been replaced with notch screens. In the first half of this year, only the Huawei P20 Pro’s Leica triple camera was taken in the smartphone circle. 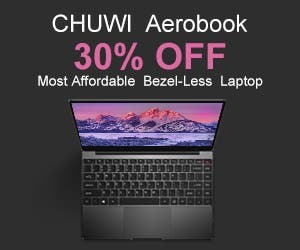 Due to this new technology, it could surpass the Samsung Galaxy S9 series and became the first on the DXOMark list. But the launch of the VIVO NEX and OPPO Find X broke the deadlock, making smartphone manufacturers come up with their own housekeeping skills in the second half of this year. As a result, there is an information that the Apple iPhone X Plus will use dual-card function, the Samsung Note 9 to come with the S-Pen stylus, etc. Seems OnePlus that has become a leading smartphone maker in a short period of time is going to demonstrate its skills as well. And it should happen through the OnePlus 6T. Not that long ago, the OnePlus 6 was launched in a new charming color option of Amber Red. 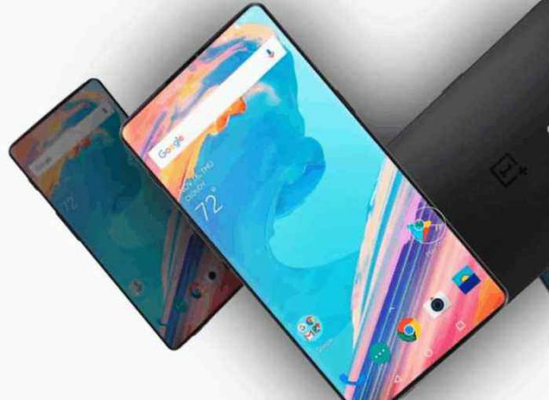 Apart from this, there were renderings of the OnePlus 6T that showcased an astonishing design. According to them, this handset will come with extremely narrow frames and rounded corners. Plus, the phone will remove the bangs. Actually, it will be using a screen ratio of 95%, which is higher than that on the OPPO Find X. Like the VIVO NEX and a few other models, it is going to use an on-screen fingerprint scanner. 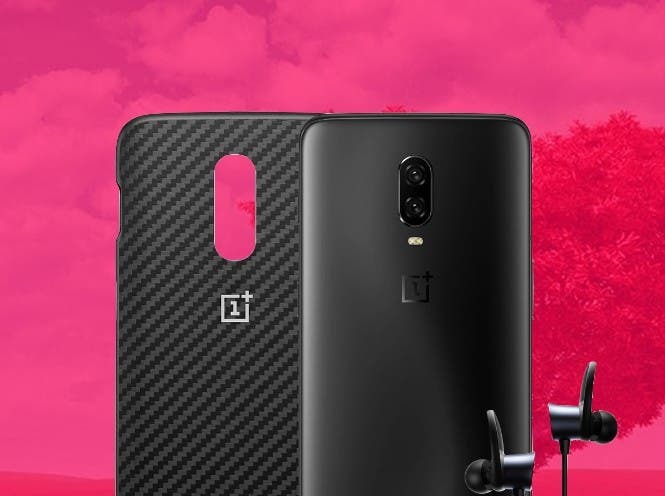 At the same time, the OnePlus 6T is going to use a pop-up camera, but the lifting construction is slightly larger than that on the Find X. So it’s assumed this handset will use 3D face recognition/payment like the Xiaomi Mi 8. On the back, the OnePlus 6T is going to use a curved body. However, unlike the previous models, it should be packed with a triple-camera design for the first time. 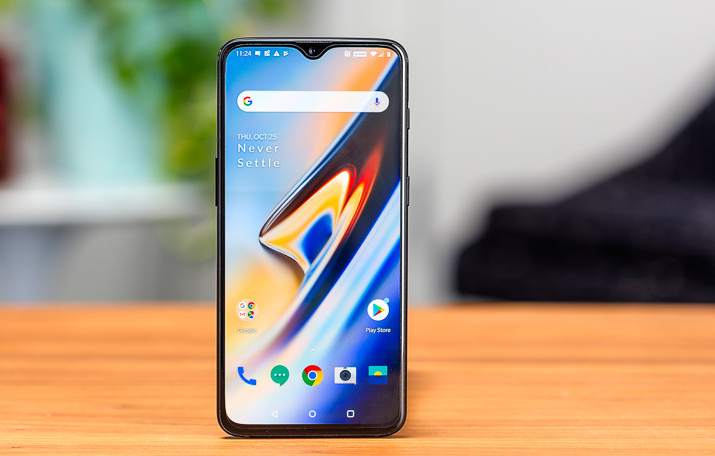 In terms of performance, Liu Zuohu said that the OnePlus 6T will support 5G. Therefore, the Qualcomm Snapdragon 855 chip supporting 5G network is basically no suspense. At the same time, considering that the top-of-the-line version of OnePlus 6 has come with 8GB+256GB memory combination, the performance of OnePlus 6T will definitely be further improved. So it is very likely that it will have a version of 8GB+512GB. Finally, the price of the OnePlus 6 standard version is above 3,000 yuan ($453), and the top version is about 4,000 yuan ($604). 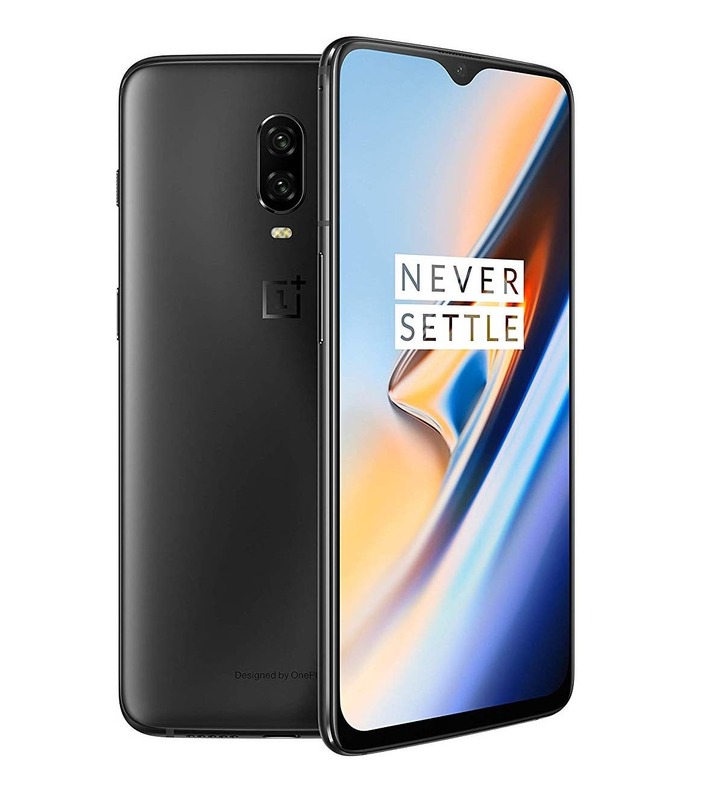 So the price of the OnePlus 6T should be around 3,500 yuan ($528), and the top version will be 5,000 yuan ($755). 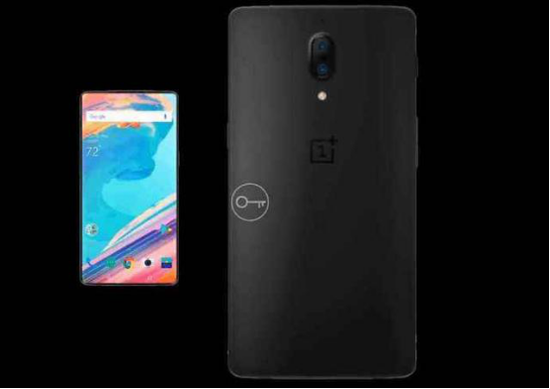 In terms of release time, the previous models of the OnePlus 3T and 5T were listed in mid-November, and the OnePlus 6T should be released during this time period as well. According to the previous practice, the OnePlus 3T/5T is mainly responsible for maintaining the market activity, and the improvements are not large. Most of them come with updated processors and small-scale appearance modifications. This time, the addition of the 6T is obviously different. Both the appearance and performance improvements are very large.